AmeriWide Screener's Informed Screener Blog. State of NY increases the cost of statewide criminal records search. Allegany, Bronx, Cayuga, Fulton, Kings, Montgomery, Nassau, New York, Orleans, Queens and Richmond. NY, which already imposed the highest access fee in the country, increased the cost to help fund the NY State indigent defense fund. 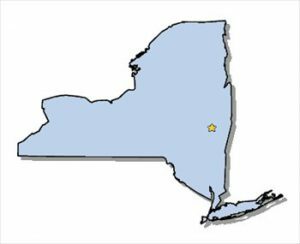 If you order a statewide NY criminal record search or order a background check that includes a county criminal record search in one of the impacted counties you could be subject to this access fee. Our policy at AmeriWide Screeners is to obtain client approval before dispatching a search to one of the affected jurisdictions. If we see that you order a background check that would result in you being charged with the access fee we will reach out to you for approval prior to conducting the search. A one minute guide to MVRs. An MVR is short for Motor Vehicle Records or Motor Vehicle Report. An MVR is a report of person’s driving history, as reported by a state Department of Motor Vehicles. Information included in a typical MVR report can include driver’s license information, point history, violations, convictions, and license status on your driving record. Some states include additional information, such as Name, Date of Birth, Height, and Weight. If you have an employee or applicant who will be driving a company issued vehicle and/or will be on your company’s insurance policy, you want — and, need — to know if they are a safe and responsible driver. A review of an applicant’s driving records will show whether they have been involved in risky behavior like excessive speed, or illegal acts, such as driving under the influence of drugs or alcohol. It will also let you see any restrictions on an applicant’s license. If you are working in a Department of Transportation (DOT) regulated industry, you are required to review the MVRs of your drivers every 12 months. How quickly can I get an MVR? In most cases, turnaround time for MVRs is nearly instantaneous. However, since this is regulated by the State in the US, or Province in Canada, each jurisdiction’s rules and regulations have a great impact on this. What to learn more about MVRs? We would be happy to discuss the right MVR plan for your company’s needs with you. Give us a call, or drop us a line! Drug Screening in the era of Legalized Marijuana. As more and more states make marijuana usage legal, many private sector employers are readjusting their approach to drug screening. Alaska, California, Colorado, Maine, Massachusetts, Michigan, Nevada, Oregon, Vermont, and Washington, as well as, the District of Columbia and the Northern Mariana Islands. 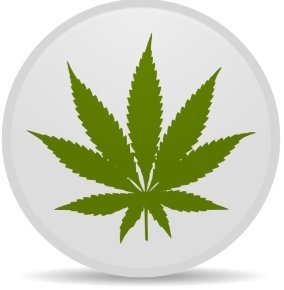 Many other states allow for the usage for marijuana for medical purposes. However, marijuana is still illegal at the federal level. This has lead many private sector employers to reevaluate their drug testing programs as it relates to marijuana. If you are an employer who’s drug testing is regulated by the federal government, such as the Department of Transportation, then you still must test for marijuana. However, if you are not regulated in such a manner, you have broader latitude in determining which drugs you test for. Whether your company uses the traditional 5 or 10 panel drug screens, or the updated 4 or 9 panel drug screens, you will want to discuss this with your drug screening specialists who can answer all your questions, and help empower you with the tools you will need to make the best decisions for your company, its employees, and your future success. What are Pre-Adverse Action and Adverse Action Notices? 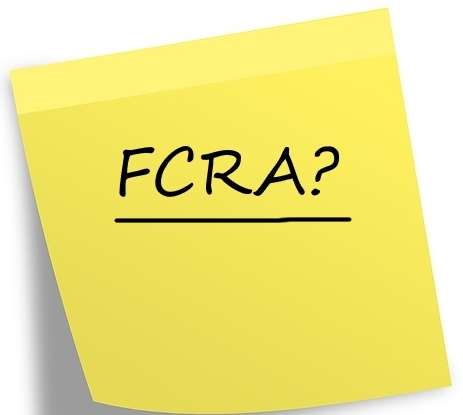 Pre-Adverse Action and Adverse Action letters are notices mandated by the Fair Credit Reporting Act that inform an applicant they are being denied employment, insurance, or credit based on information reported in a background or credit check. A Pre-Adverse Action Notice must be given to the applicant before making a final decision about the applicant’s hiring status. Included in the notice should be a “consumer copy” of the background check and a notification of the applicant’s rights under the FCRA. These notices are also provided, by mandate, to the applicant when they agreed to the background screening. An Adverse Action Notice is given to the applicant after the employer has made its final decision. The employer must provide a “reasonable” amount of time between sending the Pre-Adverse Action Notice and the Adverse Action Notice. This is typically 5 to 10 business days. 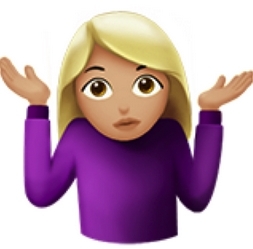 What does “Ban the Box” mean? Typically, “Ban-the-Box” initiatives prohibit employers’ job applications from having any question asking the applicant of convicted crimes. 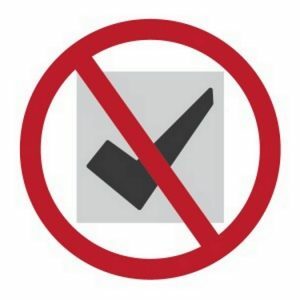 On paper applications, this has been a check box — hence the term “Ban-the-Box”. Q. Do “Ban-the-Box” laws prohibit using background checks? A. No. Typically, “Ban-the-Box” laws do not forbid employers from running pre-employment background checks. Some of these laws do stipulate when a background check can be used in the hiring process. If the law in question does touch on the timing, it typically falls into one of two events: either after the first job interview, or after a conditional job offer has been made. Q. Do all “Ban-the-Box” laws apply to private and public sector employers? A. No. A majority of the state level laws apply to public sector employers only. Q. Which states have “Ban-the-Box” laws that apply to private employers? A. Here are the states that currently have laws in place that “Ban the Box” for private employers. Q. What municipalities/counties have ban the box laws that impact private employers?